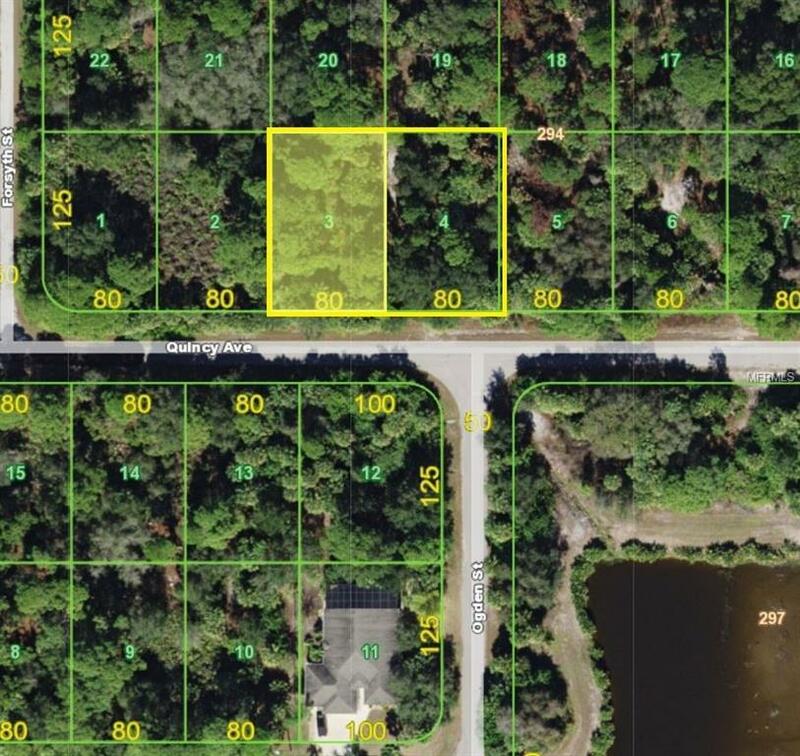 Nice double building lot in the heart of Port Charlotte. Lot is 160x125. Electric is available on Ogden St. Seller has large package of lots available for builders and investors.